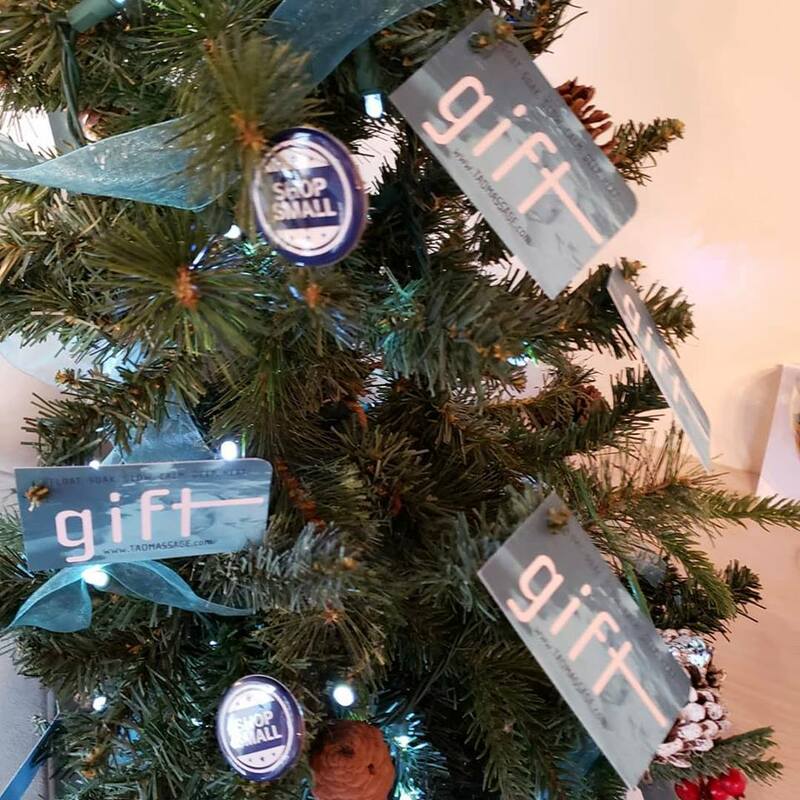 If our tree could talk it would say $AVE now with our GIFT CARD SALE! But hurry this sale ends Tuesday! Purchase a $125, $300, 500, $1000 gift card and save when you use code “SANTASHELPER” at checkout!